Shajan received the bronze medal for women's 800m Freestyle Event at the 12th South Asian Games 2016. 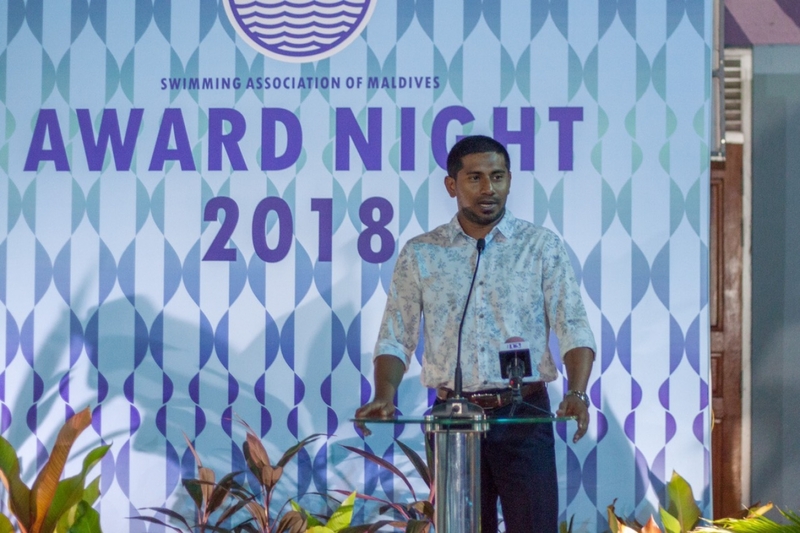 Swimming Association of Maldives is registered under the Maldives association act in 1983 to focus on Swimming, open water swimming, water polo and synchronized swimming. 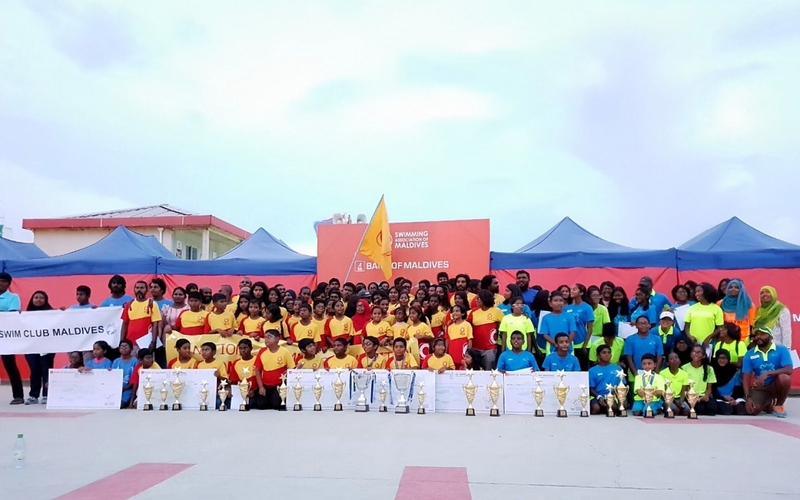 This association is affiliated to Federation Internationale de Natation (FINA), Asian Swimming Federation (AASF), South Asian Swimming Federation, the Maldives Olympic Committee (MOC) and act as the National Sports Association for Aquatic Sports in Maldives. 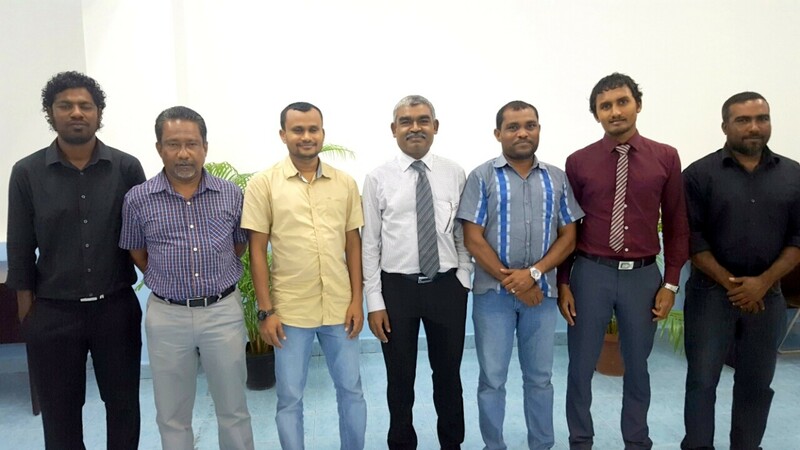 National Sports Association for Swimming, Open Water Swimming, Water Polo, Synchronised Swimming and Diving in Maldives. Learn to swim? Please visit swim.mv for information on our “Let’s Swim” programme.